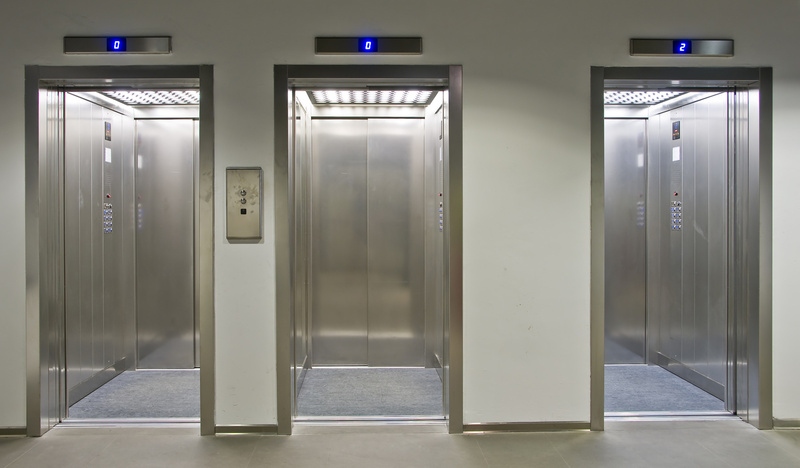 If the elevator is ascending, it means that the dreamer is yearning for positive changes in his life. 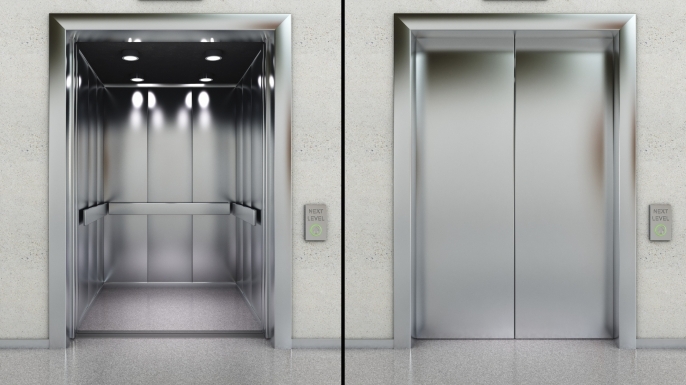 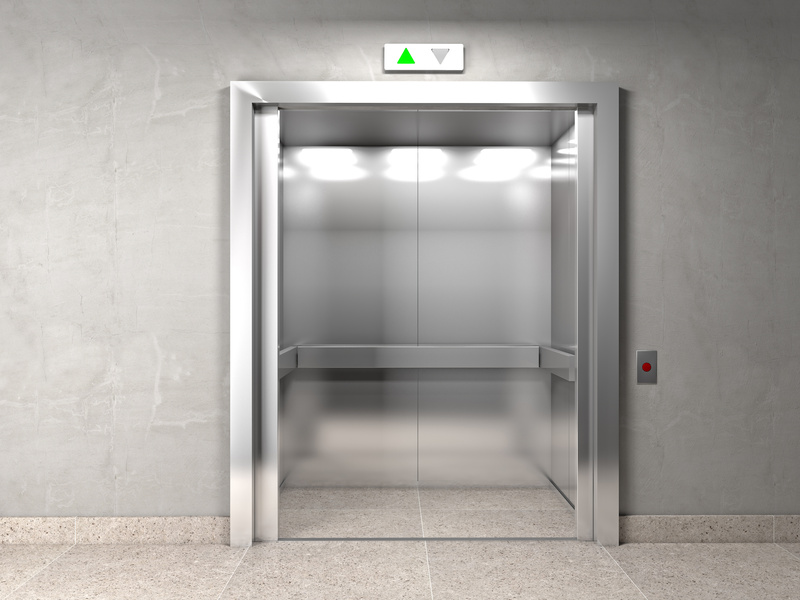 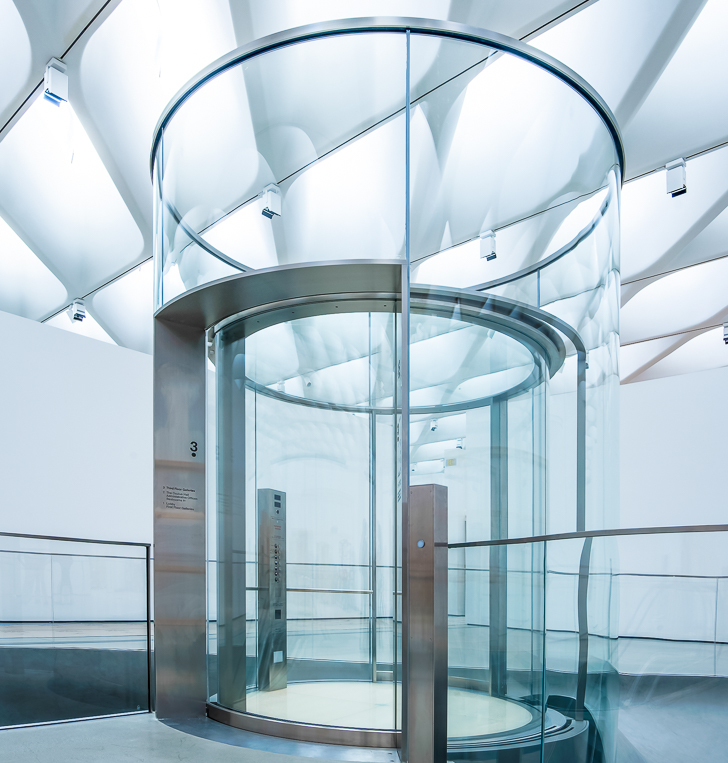 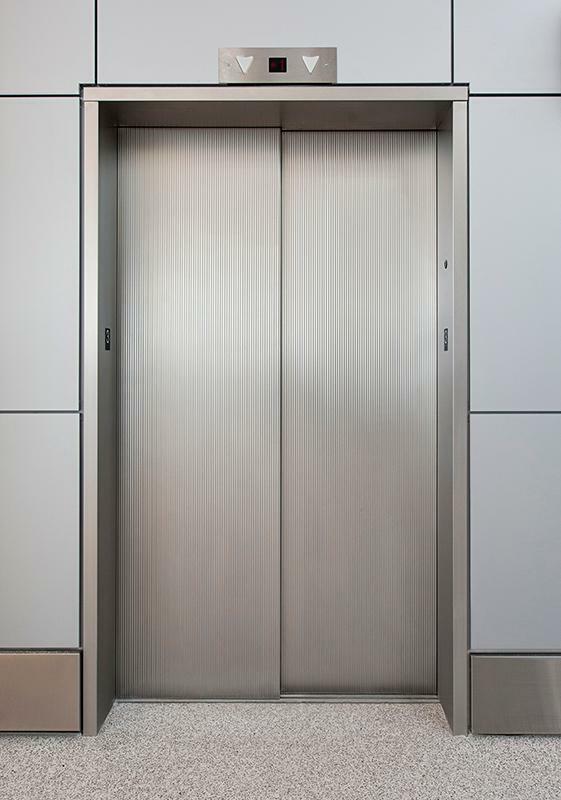 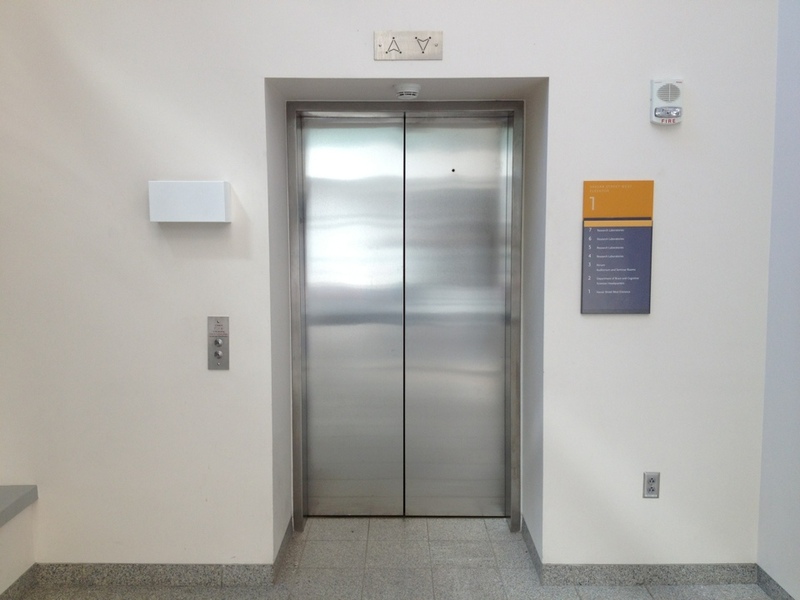 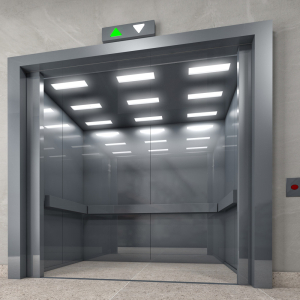 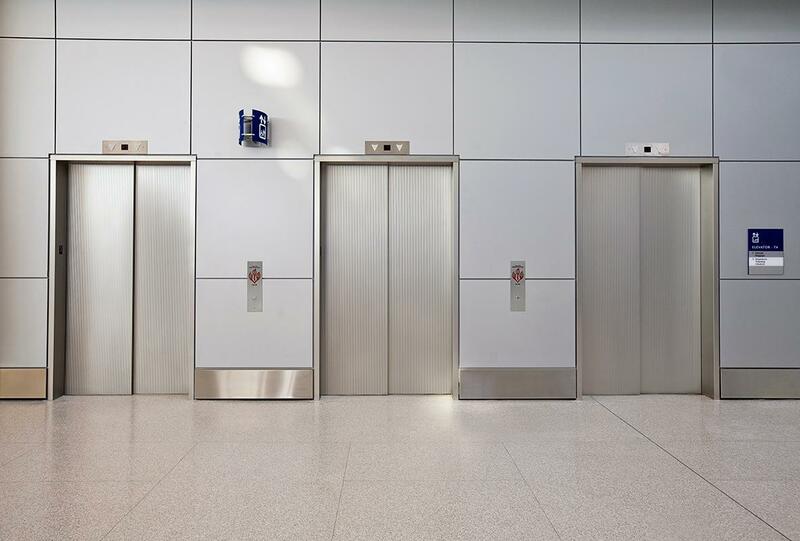 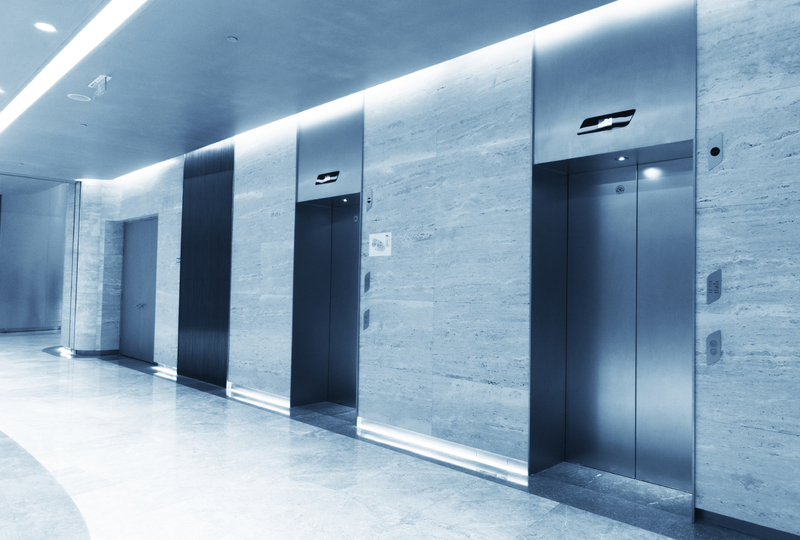 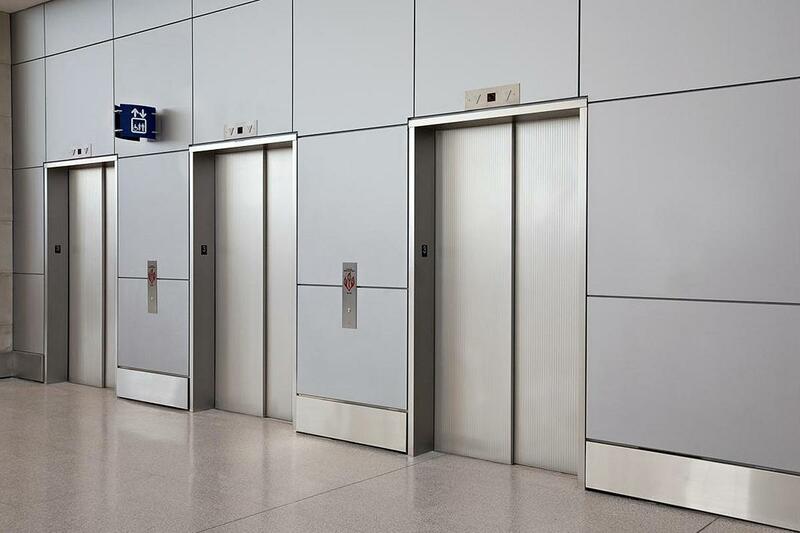 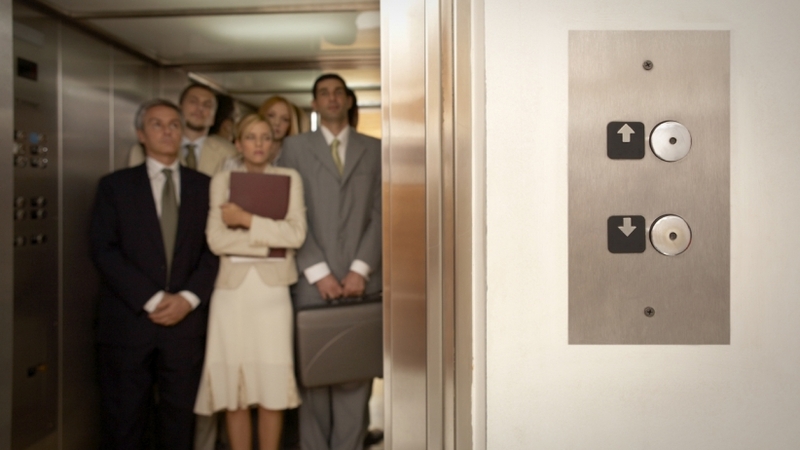 A descending elevator indicates the absence of financial success and a lack of initiative. 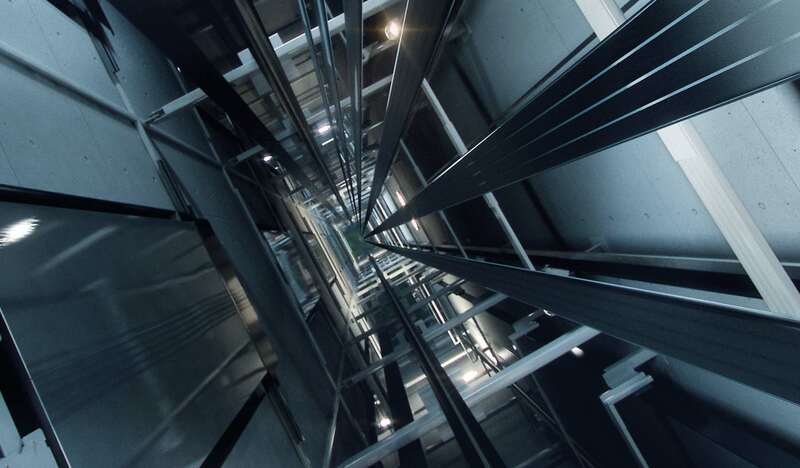 “Chaotic” eye movement (during the rapid dream, when you see a dream) takes about a quarter from the total dream time. 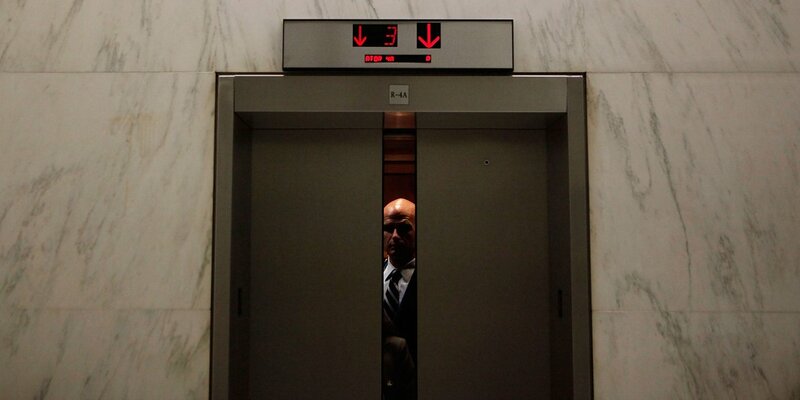 By the way, everyday-joe spends 6 years of his life sleeping.